If you guys remember, I previously explained a few days ago that I would be updating my new fanfic at Soompi and posting here to remind you guys ^_^ So the first chapter is here and you can get a sneak peek of it at the blog but the rest you will have to follow the link to Soompi. Hello everyone! The last time I wrote a fanfic I didn’t really finish it hehe but this time, I hope to finish this one as it’s quite…interesting and something I’ve never written about. 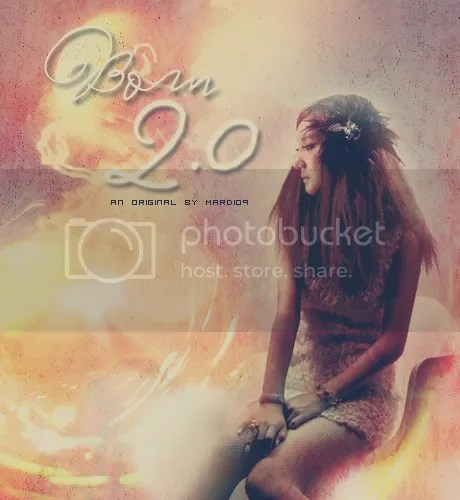 This new fanfic is called “Bom 2.0” which is actually based upon the whole comparison thing with Dia and Park Bom when Dia had her comeback earlier this year. You can read the preview of the first chapter below the cut, however, to read the full future chapters of the fanfic, I will be posting them at Soompi. Each time I update, though, I will make a post here at the blog with a preview and you can read the rest at Soompi ^_^ I hope that is fine with everyone. The reason for that is 1.) the fanfic will be safer there due since you have to be a member to read the fanfic and 2.) I don’t want Soompi to die so I’m trying to promote it.